MimioStudio software allows educators to create interactive whiteboard lessons and collaborative and team activities, and perform real-time formative assessment. MimioStudio software allows educators to create interactive whiteboard lessons and collaborative and team activities, and perform real-time formative assessment. Take learning even further with our MimioMobile™ app, which allows group learning and collaboration on almost any device. 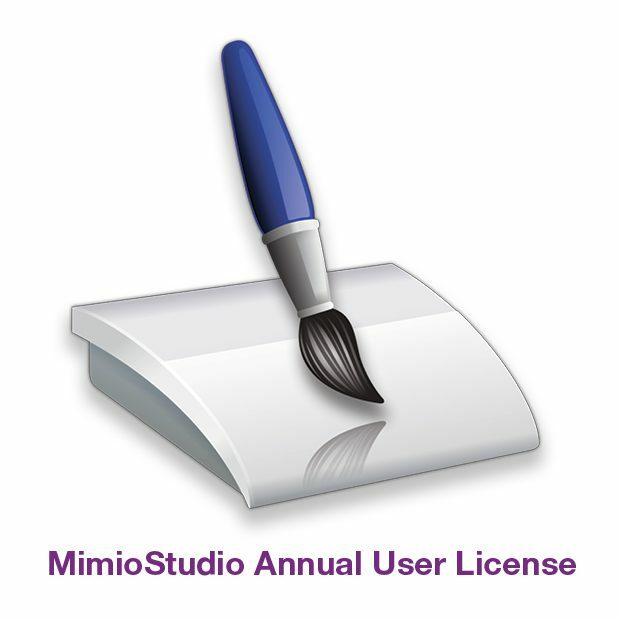 MimioStudio is licensed for use with a wide range of interactive classroom technology products including non-Boxlight devices. It is a single license with 2 activations.